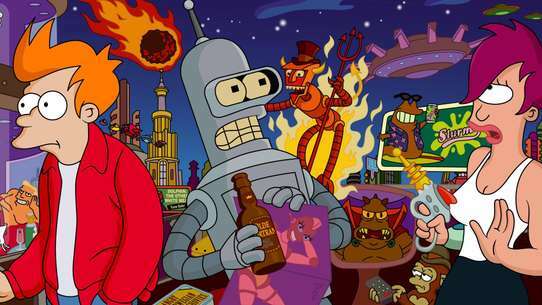 In the near future it is possible to instantaneously measure and quantify a person's state of mind and personality. 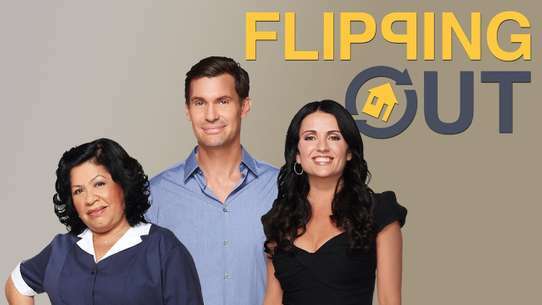 This information is recorded and processed. 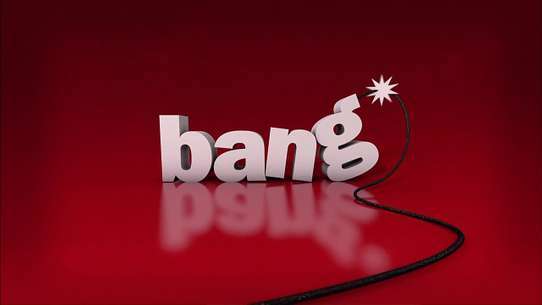 The standard by which a persons' mind is referred to as the "Psycho-Pass". With a drone delivering him a Dominator, Kogami manages to outwit Senguji and kill him, although he also takes some shots in the process. Just then, Yuki is captured by Makishima, with Kogami too weak to follow. As Masaoka tends to Kogami's injuries, Tsunemori goes alone to pursue Makishima. 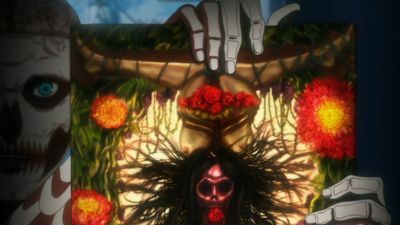 To her shock, she discovers her Dominator is useless against him as his Crime Coefficent levels are too low, with Makishima attributing his murderous intent to his own free will. He gives Tsunemori the opportunity to try killing him with Senguji's shotgun, but she finds herself unable to do it and is forced to helplessly watch Makishima kill Yuki right before her eyes. 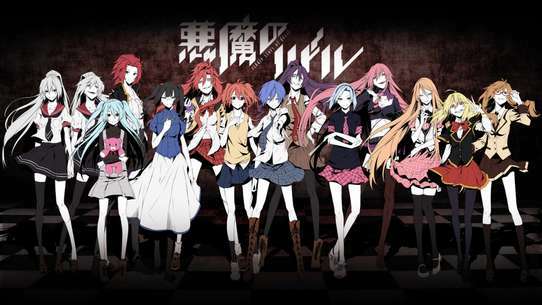 As Akane, Kogami, and Shuusei enter the Nona Tower, Makishima intends to act as a diversion at the top of the tower while Guseong reaches the core of the Sibyl System in the hidden basement. Kogami and Akane decide to chase after Makishima to the top of the tower as Shuusei descends to the basement. 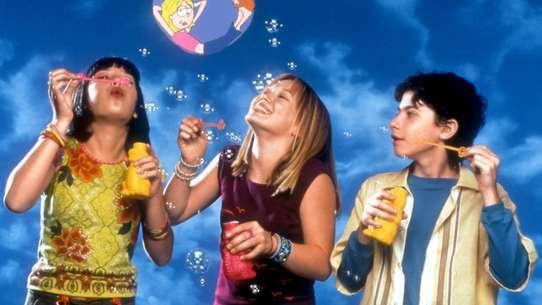 After descending to the hidden basement, Shuusei has lost connection with the network and discovers the truth behind the Sibyl System. Meanwhile, Kogami engages in a battle with Makishima. Makishima beats Kogami but is knocked out by Akane. Kogami instructs Akane to kill Makishima but Akane was able to control her emotions. Meanwhile, Shuusei defeats the guards and confronts Guseong at the heart of the Sibyl System, who is suddenly killed by Kasei, who is revealed to be a cyborg and proceeds to override her Dominator to fire at Shuusei. Kogami and Makishima fight against each other, with Kogami managing to land a hit, but their fight is broken up when Akane arrives on the scene. Instead of arresting Kogami, Akane gives her the modified Dominator so they can both pursue Makishima. Makishima attempts to escape via truck, but Akane manages to get onto it and burst its tire, causing it to crash. 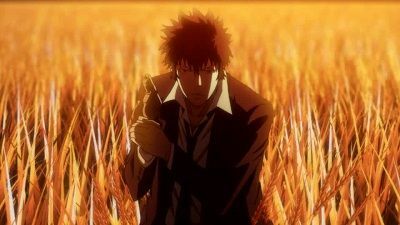 With Akane to injured to fight, Kogami takes a reloaded revolver and pursues Makishima as he tries to escape. 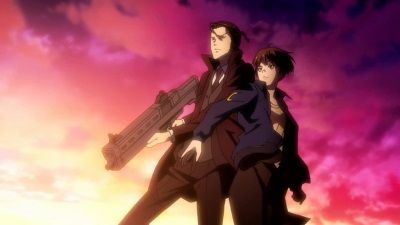 Reaching the end of his road, Makishima simply waits as Kogami finally shoots him, with Akane unable to do anything about it. 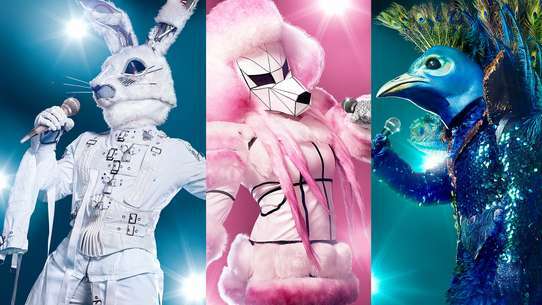 Afterwards, the Sybil System tells Akane of how they intend to make itself public at a time where the public will come to accept it, though Akane responds that there will come a day when humans stand up against them. 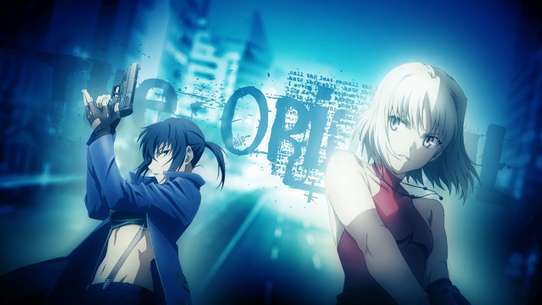 Two months later, Ginoza becomes an Enforcer whilst Mika Shimotsuki, one of the girls from the statue incident, joins the MWPSB as a detective under Akane's wing, whilst Kogami is seen elsewhere. 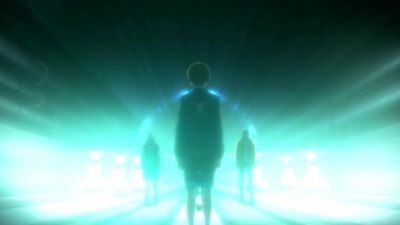 As Makishima works on reprogramming the virus, both Kogami and the MWPSB arrive at the factory, with Kogami instructing Akane that they need to shut down power to the facility to bypass the security. 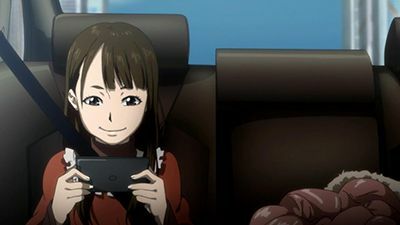 Prior to arriving, Akane manages to convince the Sibyl System to keep her Dominator on Paralyzer mode with the safety unlocked regardless of Crime Coefficient to use as a trump card against Makishima and Kogami. 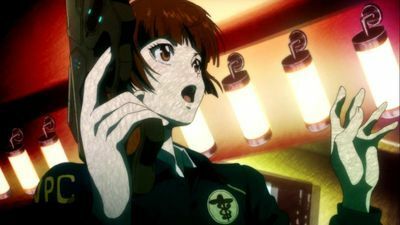 After the power is shut down, Kogami sneaks into the facility whilst Akane and Yayoi head to the control room in case Makishima attempts to activate the emergency power. 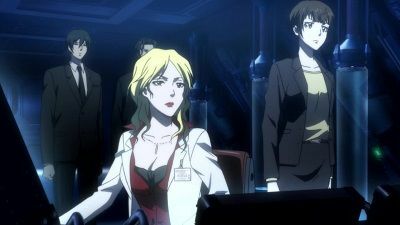 Finding the control room empty, Akane comes to realise that Ginoza and Masaoka are in danger. 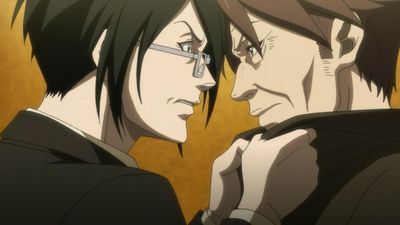 As Ginoza becomes trapped under a container after tripping up a trap, Masaoka comes face to face with Makishima. 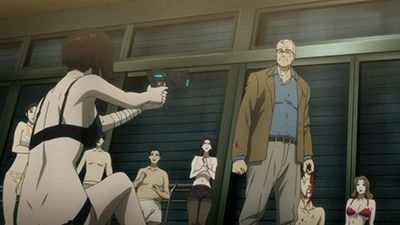 Although Masaoka appears to get the upper hand, Makishima threatens to blow Ginoza up with a stick of dynamite, with Masaoka ultimately sacrificing himself to save his son. 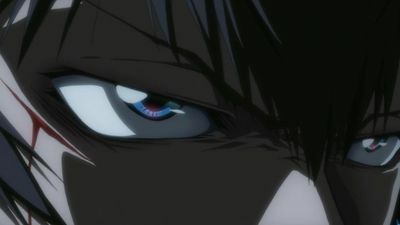 As Ginoza remains horrified by his father's death, Kogami pursues Makishima and prepares to engage in a knife fight with him. 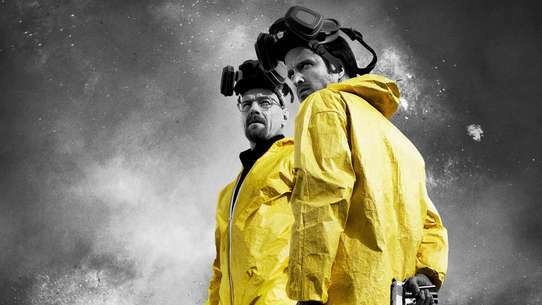 A man in a helmet breaks into a pharmacy, kills the staff, and departs with drugs. When the MWSPB arrives on the scene, they find his coefficient wasn't high enough to raise an alarm. 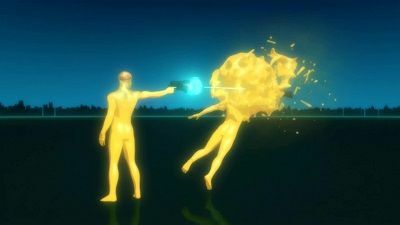 The same man attacks a woman in public, brutally beating her to death with a hammer in front of a crowd and a Psycho-Pass scanner. 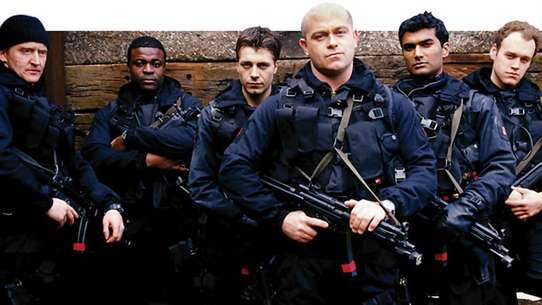 Later, the team learn that more culprits, wearing the same helmets, rob an armored car. 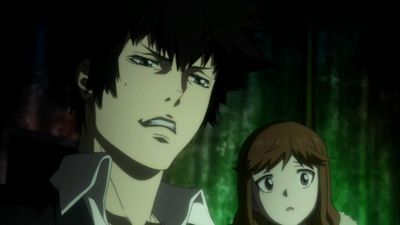 Kogami deduces that the second crime would have a motive, leading their investigation to a man named Jyunmei Itoh who had a grudge against the victim. As Itoh attempts to escape, Kogami deduces that helmets copy the clear Psycho-pass rate of innocent bystanders and thus help criminals avoid evasion. 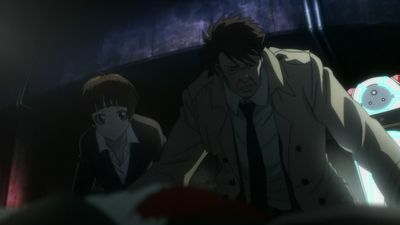 With Akane and Masaoka's help, he apprehends the murderer. Makishima and Senguji set up a hunt by using Tsunemori's friend Yuki as bait to lure Kogami into an abandoned subway station. Upon entering the station, Kogami discovers Yuki and loses contact with Tsunemori; the two must evade Senguji and his canine drones as a curious Makishima observes from above. Ginoza scolds Tsunemori for letting Kogami go on his own but Masaoka chastises him over his treatment of her. 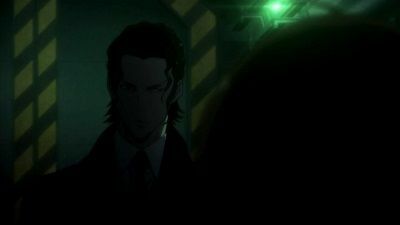 Meanwhile, Makishima rigs the hunt to give Kogami a chance to create a working transponder and, as a result, Kogami makes contact with the group outside and they go in after him. After Makishima is taken in and the riots are brought under control, Kogami remains curious about how Makishima will be judged, as well as the whereabouts of Shuusei. Later that day, Kasei tells Ginoza that Makishima's case has been taken out of the MWPSB's hands and orders him to investigate Shuusei's whereabouts, much to the ire of both Ginoza and Kogami. Later, Makishima is confronted by Kasei who reveals herself as Kouzoborou and shares a cybernetic body with Kasei. 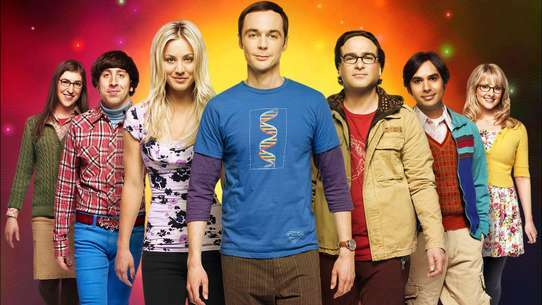 He explains to Makishima about the true nature of the Sybil System, which is revealed to be a supercomputer network comprised of human brains of criminally asymptomatic individuals like him. Kouzoborou offers Makishima to become a part of the System. But he refuses and instead kills Kouzaborou and escapes from the transit which is supposed to take him to the Ministry of Welfare before briefly contacting Kogami about his escape. The Sibyl System reveals itself to Akane and notes that she understands the necessity of the system, if not its justifiability. 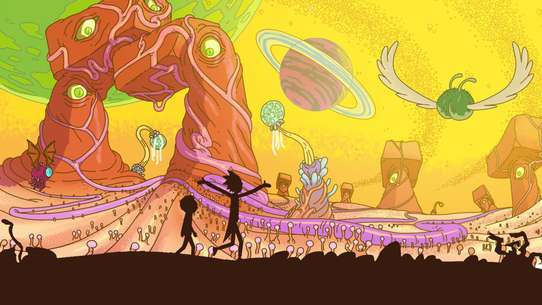 Makishima finds the professor who is responsible for the hyper-oats and murders him after finding the information he seeks, taking along the man's fingers and eyeballs as a measure against biometric security. Kogami arrives on the scene not long after and leaves a clue for the MWSPB in the man's airpipe. Meanwhile, Akane makes a deal with Sibyl: if the System withdraws the execution order for Kogami, she will capture Makishima alive. Thanks to her detective work, they quickly find Kogami's clue and understand what Makishima's up to. 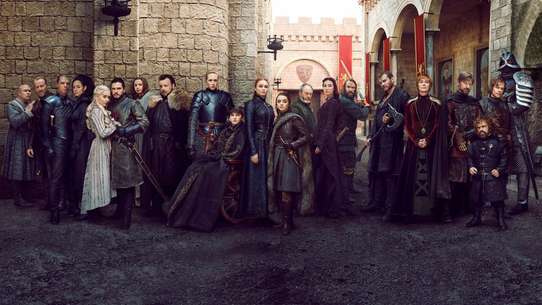 As footage of the helmet killings appear on the internet, the helmets are distributed to more criminals who begin committing more horrendous crimes out in the open, prompting bloodthirsty revenge from the public in the name of self-defense. 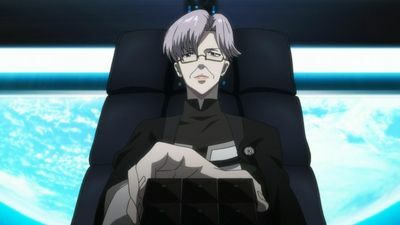 As the MWSPB are sent in to suppress the riots, Kogami deduces that the riots are intended to draw the police away from the Health and Welfare Ministry's Nona Tower facility, where the Sibyl System is located. 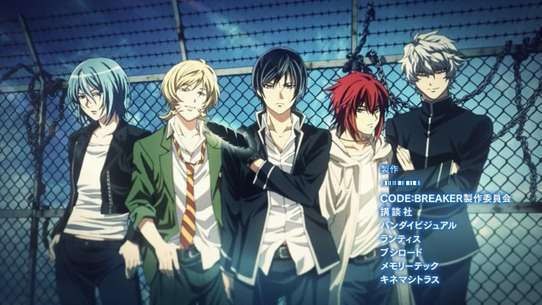 As Makishima and his gang break in, Kogami, Akane and Shuusei head to the scene. 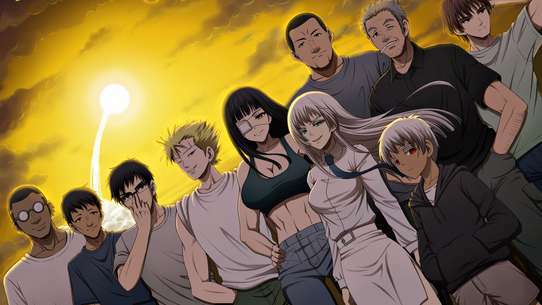 As Ginoza discovers that he is unauthorized to investigate the crash site of Makishima's carrier, Kasei reassigns him on recapturing Makishima and requests that Kogami should be taken off the case. 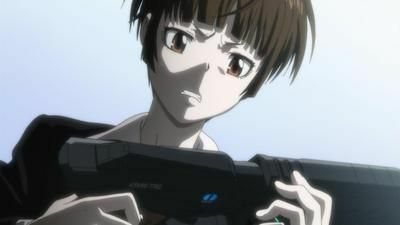 Kogami suspects that something is amiss behind the whole order, believing there is something Kasei is hiding from them. 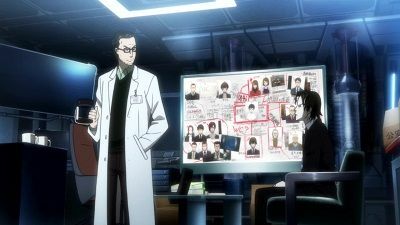 Agreeing with him, Ginoza arranges for Kogami to be transferred to Division 2 who are in charge of investigating Shuusei's whereabouts. However, they are confronted by Kasei, who tries to get Ginoza to kill Kogami, but luckily Akane knocks him out with Paralyzer mode before anything can happen. 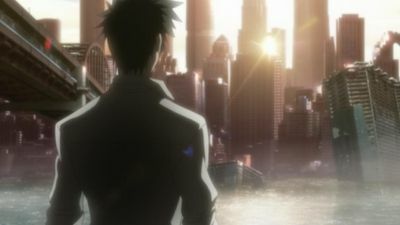 Upon awakening, Kogami borrows one of the helmets from Shion and retrieves keys to a safehouse from Masaoka before leaving the MWPSB, explaining in a letter to Akane that the only way where he can stop Makishima is to step outside of the law. 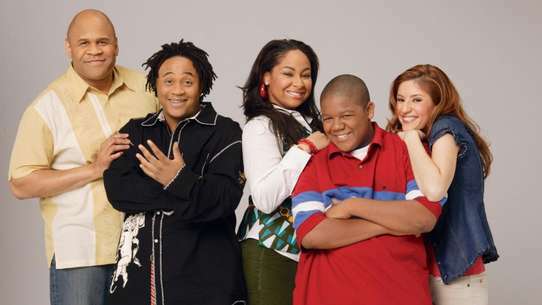 Ginoza, whose Hue is now problematic, eschews intensive therapy in order to work on retrieving Kogami and Makishima. 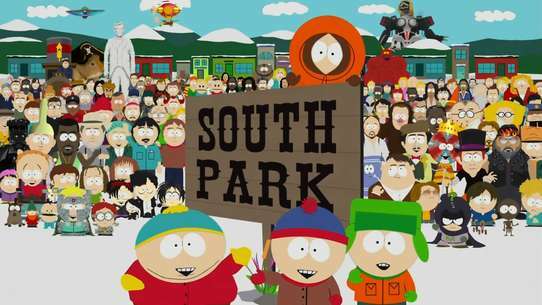 He argues with Masaoka over his "softness," and declares his intention to see his "obsession" through to the end. Kogami, meanwhile, goes to visit Saiga in order to figure out Makishima's next move; the two surmise that Makishima might attempt to meddle with Japan's food supply in order to force open borders for the country. 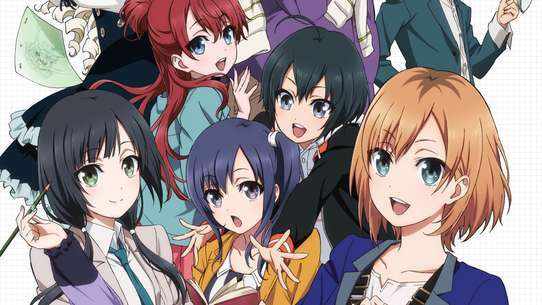 Shion does her best to comfort Akane and Kasei connects with Sibyl to determine their new "pawn." 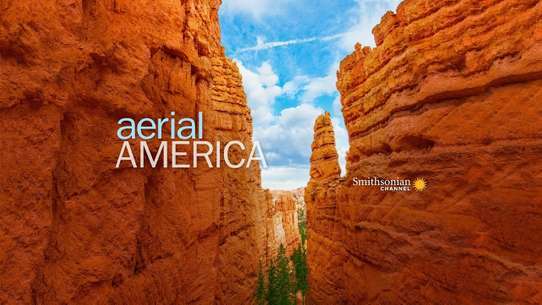 Later, a Dominator-bearing drone comes to visit Akane in the office - and declares that it will tell her the truth about everything. With his profiling skills, Kogami determines that the girls' school killer isn't the same murderer from the unsolved case years ago; he explains that the recent murders lack "originality" and pointed social commentary of the previous killings. 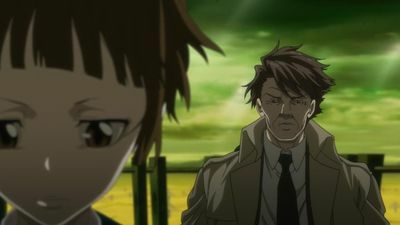 When he and Tsunemori realize the culprit is one of the students, they locate Rikako - who escapes when one of teachers stops Kogami from executing her. As the Enforcers try to locate her secret routes and hiding places, Rikako flees - but not before everyone discovers her latest creation. Makishima calls Rikako to tell her that she's a disappointment and has one of his colleagues dispose her. In the meantime, Kogami picks up a damaged audio file which was deliberately left by Makishima. 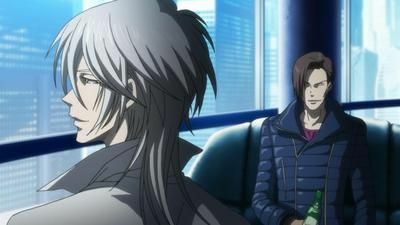 Due to Rikako's failure, Makishima develops an interest in Kogami. 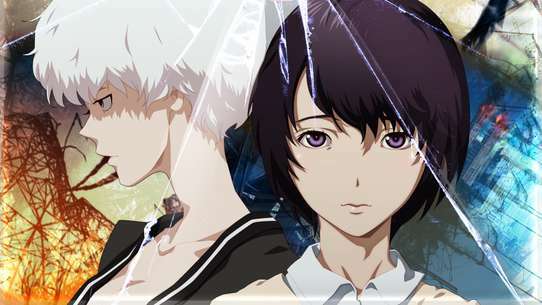 Ginoza meets up with the head of the Public Security Bureau about Makishima, who confidentially reveals to him about the real culprit of the Specimen Case, Touma Kouzoburou, three years ago who happens to be "criminally asymptomatic" just like Makishima. She urges him to keep any doubts away from the public eye and orders him to capture Makishima. 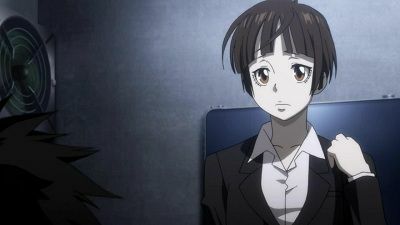 Following Yuki's funeral, Akane agrees to undergo a 'Memory Scoop' to provide a photofit of Makishima based on her memories of the incident, despite warnings from others that it may damage her Psycho-Pass. 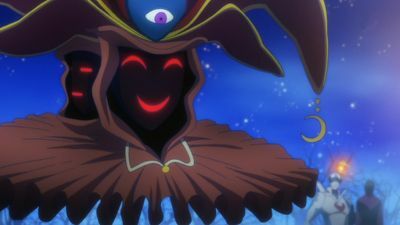 Despite reliving the traumatizing memory, the Memory Scoop is successfully completed without her Psycho-Pass reaching into dangerous levels, providing a photofit image of Makishima to aid in the investigation. 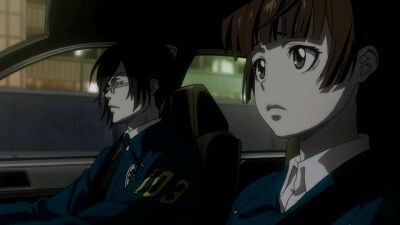 Later, Ginoza discusses with Masaoka, who is actually his father, about how Akane manages to keep her Psycho-Pass from becoming unclouded. 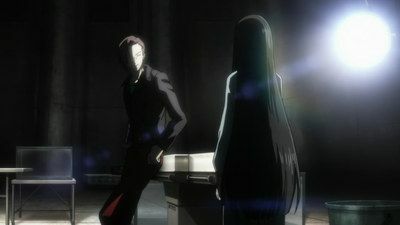 After realizing that the recent murders and the Specimen Case are indeed connected, Ginoza takes Kogami off the case and requests Tsunemori to watch over him. Tsunemori discusses Sasayama's murder with Kogami, and he gives her his one piece of evidence: a blurry image of Makishima. Meanwhile, Makishima, in a study with another older man, reveals the circumstances of Rikako Oryo's father's death and discusses the nature of the shortening life expectancy in this "perfect" world. 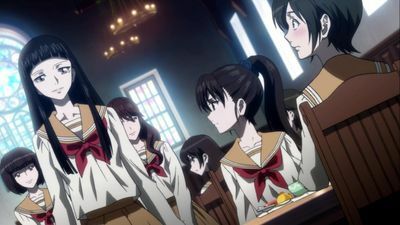 Later, Rikako continues her crimes with the help of Makishima's colleague, Choe Gu-Sung, and abducts another fellow student who is worried about her friend's disappearance. 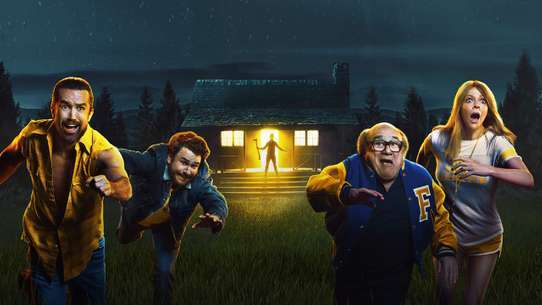 The MSPWB has identified a possible hiding place for Kamui, and Divisions 1 and 3 are sent to the scene in order to investigate. Meanwhile, Akane has Saiga help with Representative Masuda’s interrogation.